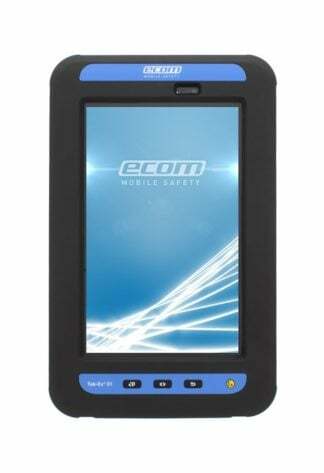 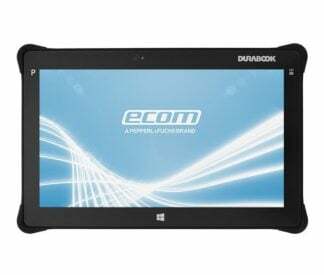 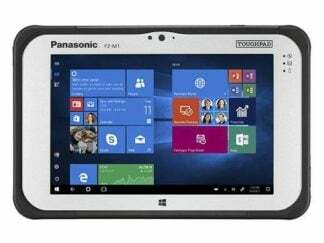 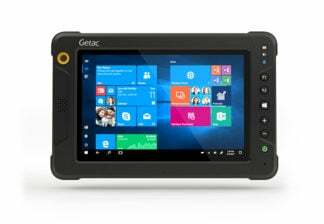 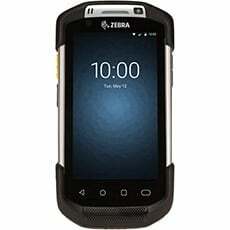 Intrinsically Safe Tablet Zebra F5M is certified Class I Division 2 rugged mobile tablet that delivers high-end, lasting processing power in a very ergonomic and ruggedized package that is built-to-last durability. 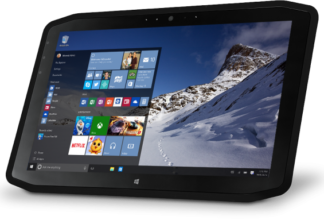 Optional processors are 5th Gen Intel® Core™ and the much faster Intel® i7 vPro™ processor, provides you the power to quickly toggle from one application to another without sacrificing the speed and power efficiency. 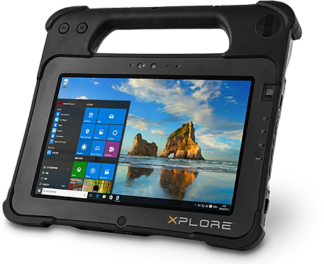 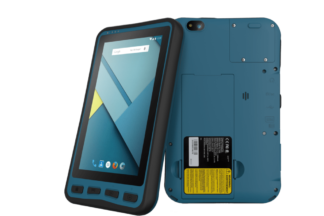 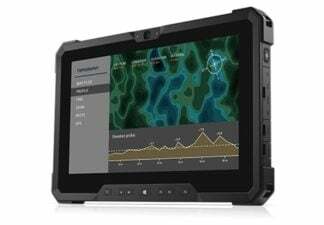 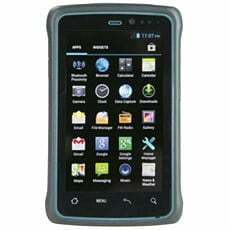 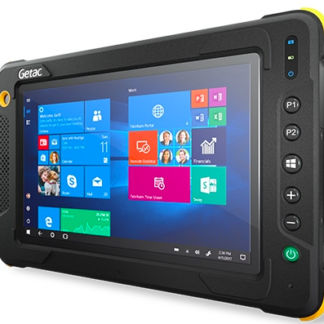 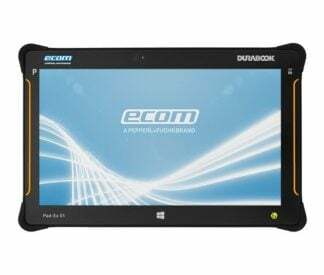 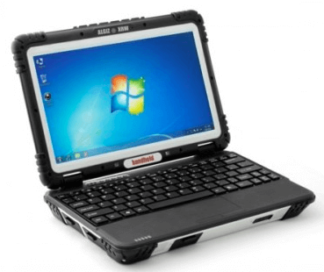 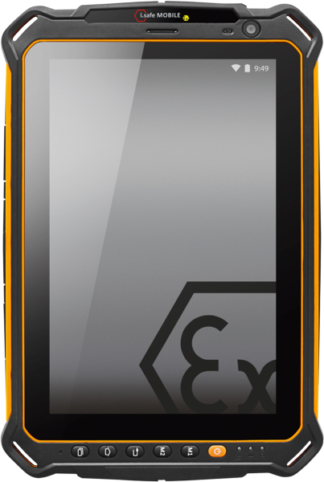 Intrinsically Safe Tablet Zebra F5M is certified Class I Division 2 rugged mobile tablet series, formerly Xplore Technologies, that delivers high-end, lasting processing power in a very ergonomic and ruggedized package that is built-to-last durability. 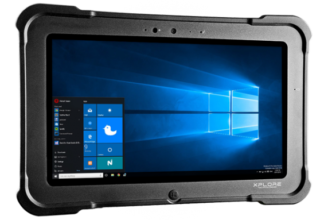 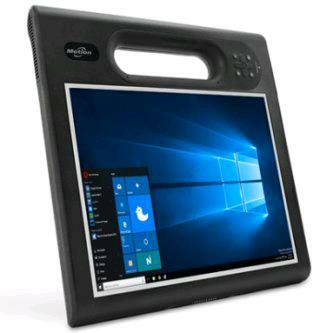 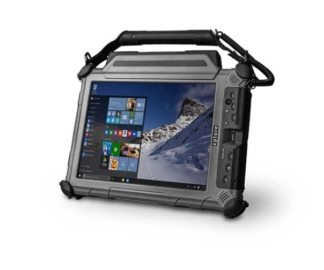 The rugged tablets' 5th Gen Intel® Core™ processors, including the highest performing Intel® i7 vPro™ processor, provides you the power to quickly move from one application to another without sacrificing the speed and power efficiency. 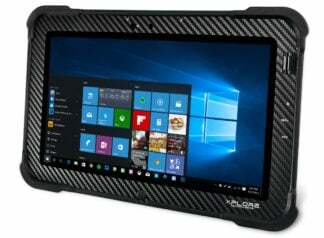 The Tablet has Durable Gorilla® Glass Rubberized for shock dampening and magnesium-alloy internal frame and molded handle that helps prevent drops. 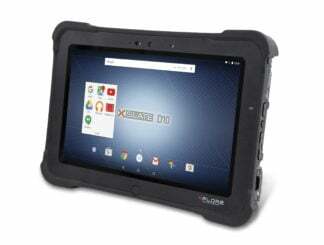 It meets MIL-STD-810G drop test that makes it durable. 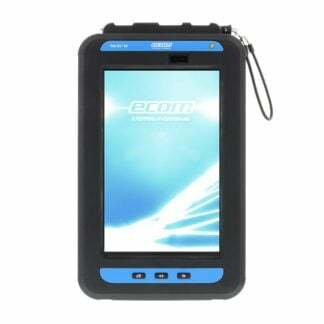 It has ingress protection which is IP54 rated. 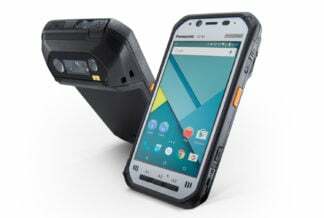 This means it's water, dust, and splash-resistant. 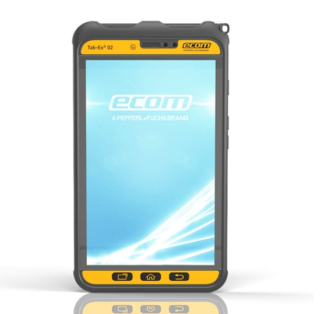 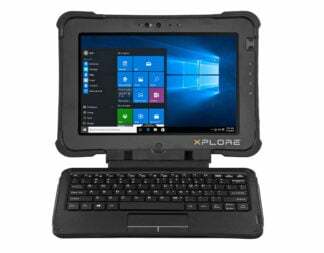 Xplore designs every rugged, fully rugged and ultra-rugged mobile computing platform to meet customers’ individual business and industry standards. 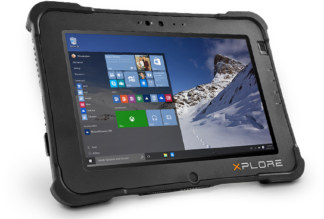 And because of that, you always have the precise mobility tools you need for your hazardous environment that minimize resource waste and project failures, enable immediate workflow improvements, and drive business growth for years. 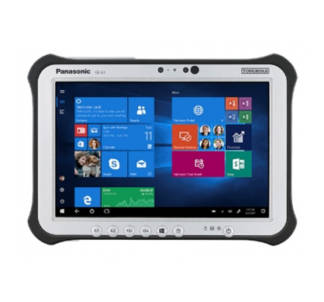 Intrinsically Safe Tablet Zebra F5M certified Class I Division 2 is a tough mobile tablet that delivers high-end, lasting processing power. It is built-to-last durability. 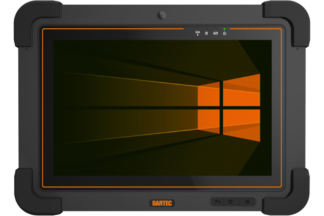 With optional processors are 5th Gen Intel® Core™ and the much faster Intel® i7 vPro™ processor, provides you the power to quickly toggle from one application to another without affecting the speed and power efficiency. 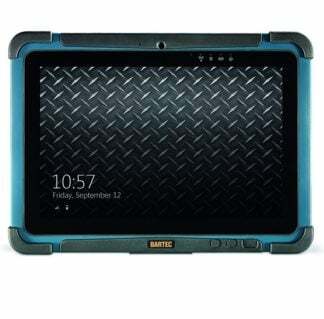 This is a rugged and beauty combined. 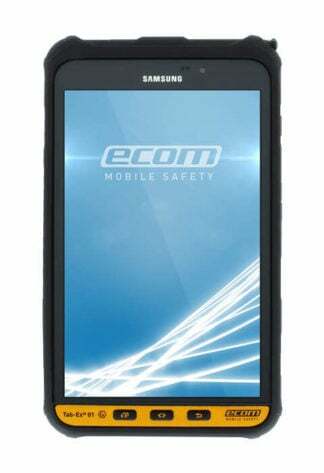 Highly recommended for hazardous areas.